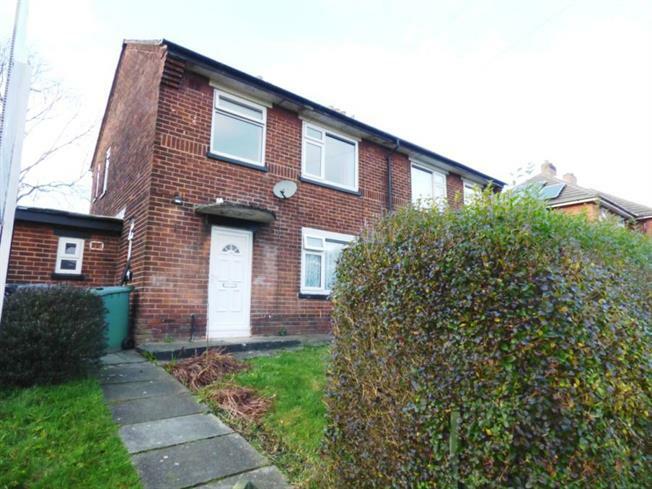 3 Bedroom Semi Detached House For Sale in Bury for Offers Over £140,000. HMO INVESTMENT Entwistle Green bring to the market this recently refurbished 4 bedroom HMO which has potential to achieve 1300pcm at full capacity generating a yield of over 11%. The property comprises of entrance hall, lounge/bedroom 4, spacious kitchen/diner with french doors leading to the rear garden, downstairs WC and snug. To the first floor are a further 3 bedrooms and family bathroom.